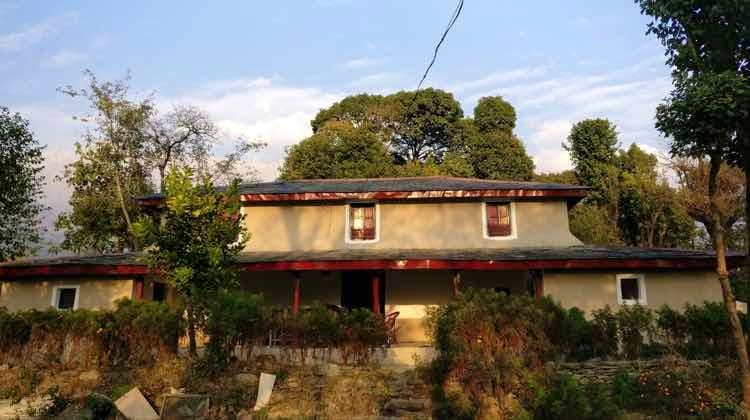 This is a home away from home in the midst of th wilderness and fields of the Dhauladhar mountain ranges. Rustic and real, this place embodies the concepts of alone time and space. Be ready to walk for about a kilometre from the main road before you see the abode. If flora and fauna, lanterns, starry nights, silence, and the constant sound of a river isn't your thing, then take a U-turn. This isn't your place. Book in advance. It has three rooms which they give out to travelers, journalists and seekers who at times plan to stay for weeks. Be ready to embrace the fact, that once you visit Ballu, you might not want to leave.